Set your best friend up with the ultimate doggie vacation. 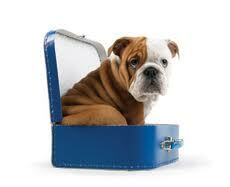 We offer an assortment of packages aiming to both exercise and pamper your pet. In the Know: We offer training on all the foundation commands including sit, stay, no bark, and proper leash etiquette. Contact us for pricing.